In this week’s edition of The Political Edge, we take a look at the failed 2018 House candidates who are now weighing Senate bids. Additionally, we breakdown an analysis from The New York Times highlighting the unprecedented number of Democrats who have announced their candidacy for President nearly 100 weeks before the election. On Tuesday, Roll Call’s Simone Pathé posted a new article highlighting several 2018 House Democratic candidates who are now considering a run for U.S. Senate. Below is a rundown of the candidates who are contemplating a Senate bid, according to Pathé. J.D. Scholten – Scholten ran an unsuccessful campaign against Rep. Steve King in IA-04 last year, losing by 3.3 points. He is considering a challenge to Iowa’s Sen. Joni Ernst. Scholten ended 2018 with $75,000 on hand. Amy McGrath – In 2018, McGrath lost the KY-06 Congressional race to Rep. Andy Barr by 3.2 points. Reports indicate that now Senate Minority Leader Charles E. Schumer is trying to recruit her to run against Majority Leader Mitch McConnell. McGrath ended 2018 with $268,000 on hand. Jon Ossoff – Ossoff lost the 2017 special election in GA-07 to Karen Handel by 3.8 points. He recently said he would back Stacey Abrams for Senate, but isn’t “ruling anything out if she decides against” challenging Republican incumbent David Perdue. Ossoff ended 2018 with $392,000 on hand. MJ Hegar – Last year, Hegar lost a close race to Rep. John Carter in TX-31 by 2.9 points. She is said to be considering a bid against Sen. John Cornyn in Texas next year. Hegar ended 2018 with $47,000 on hand. Joseph Kopser – Kopser lost the race to replace retiring Rep. Lamar Smith (TX-21) by 2.6 points last year. Like Hegar, he is said to be considering a bid against Cornyn in Texas next year. Kopser ended 2018 with $9,000 on hand. Two months into 2019 and there are currently 11 Democrats running for President. With more candidates expected to announce over the coming weeks months, The New York Times conducted an analysis comparing the number of Democrats currently running to years past. If it feels like the field has grown quickly and early, it’s because it has. According to the analysis, “the Democratic presidential field for 2020 is more crowded than typical for this early in an election cycle.” At this point in 2008 there were eight candidates running, the previous high for candidates running this early. The Democratic field also appears to be getting crowded much sooner than the 2016 Republican field, which hit a modern political record with 17 major candidates at its peak. Despite only being a few weeks into 2019, the rumor mill is already active regarding potential candidates for 2020 Senate seats. Three states offer three unique scenarios in this installment: the seat vacated by Sen. John McCain and currently being held by Sen. Martha McSally (R-AZ); the seat held by Sen. David Perdue (R-GA), who is running for reelection; and the seat left open by the retiring Sen. Pat Roberts in Kansas. Arizona continues to be a hotbed for candidate rumors. The latest involves the husband of former Rep. Gabby Giffords (D-AZ), Mark Kelly. Last week, the group 314 Action announced it’s launching an effort to “draft” Kelly, a former NASA astronaut, into the Senate race. 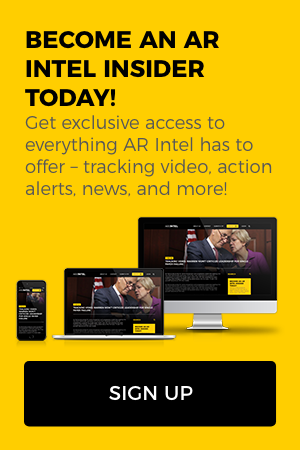 The group, which backs candidates with scientific backgrounds, said it is putting a “six-figure” digital ad buy into the effort. 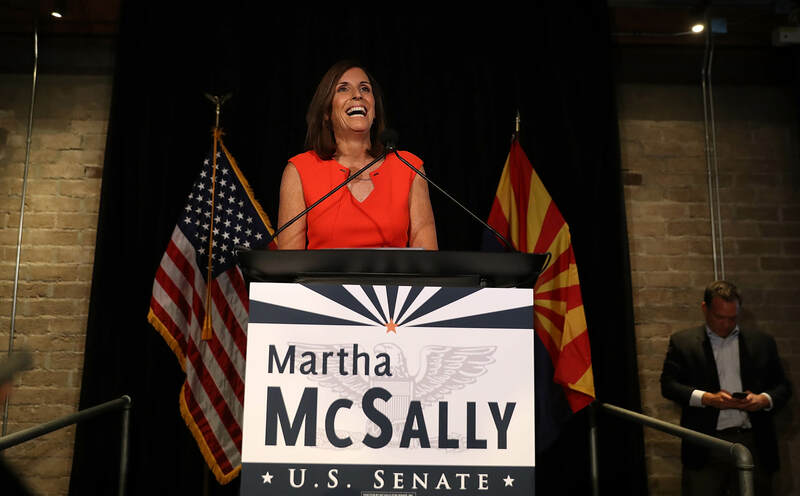 Should he win the nomination, Kelly would face Sen. Martha McSally (R-AZ), who was appointed to fulfill the remainder of Sen. John McCain’s term after Sen. Jon Kyl stepped down. And speaking of McCain, his former chief of staff, Grant Woods, is still considering a run as well. Woods previously served as Arizona’s attorney general as a Republican in the 1990s but would run for this seat as a Democrat. He, too, has met with the DSCC. Speaking of taking meetings with the DSCC, 2018 failed gubernatorial candidate Stacey Abrams met with Senate Minority Leader Chuck Schumer (D-NY) and Sen. Catherine Cortez Masto (D-NV), who serves as chair of the DSCC, about potentially challenging Sen. David Perdue (R-GA) in 2020. 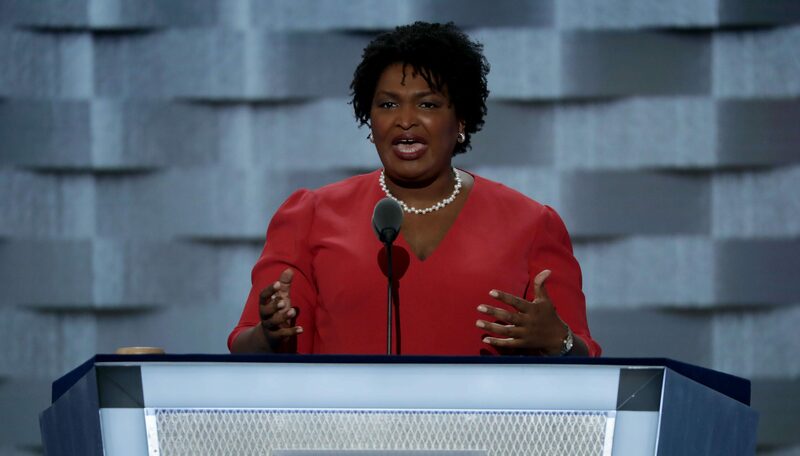 Abrams “electrified Democrats,” according to CNN, but she fell 2 points short to Brian Kemp, who was sworn in as governor earlier this month. She lingered in sour grapes territory longer than most losing candidates, openly debating legal challenges, but ultimately backed down a couple weeks after Election Day. Abrams might not be able to clear the field, however, if she runs. The mayor of Columbus, Georgia, Theresa Tomlinson, is also rumored to be seriously considering a Senate bid. She might find it difficult competing with Abrams, who established a national fundraising network and brought real star power to her campaign by having Oprah Winfrey campaign for her. Pressure continues to grow on President Trump’s secretary of state, Mike Pompeo, to jump into the Kansas Senate race. Sen. Pat Roberts (R-KS) announced he’s retiring at the end of his term, and Senate Majority Leader Mitch McConnell (R-KY) is eager to keep the seat in Republican hands. NRSC Chair, Sen. Todd Young (R-IN), touted Pompeo during an interview with radio host Hugh Hewitt. “I can conceive of no one who I’d rather work with in the United States Senate from the state of Kansas than Mike Pompeo,” he said. 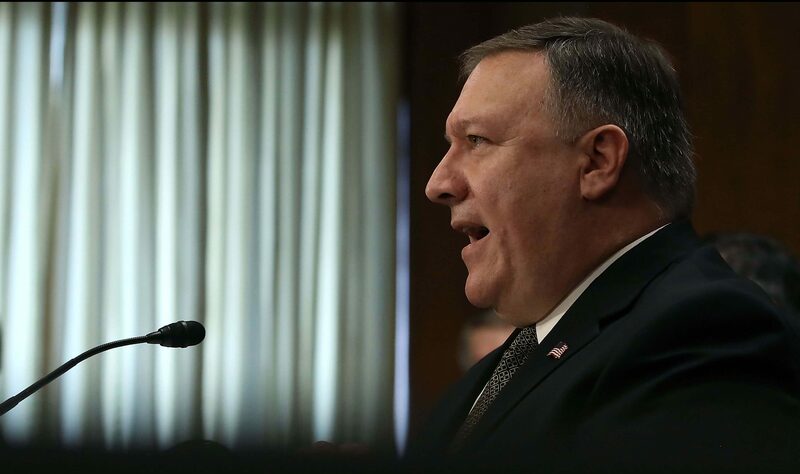 During a conversation with Fox News’ Martha MacCallum, Pompeo said his “singular focus” is keeping Americans safe in his current role as secretary of state. Republicans are eager to back a candidate who can win. Former Kansas Secretary of State Kris Kobach lost the 2018 gubernatorial race and is seriously considering a bid himself. Kobach lost what many thought was a winnable race for Republicans thanks to a series of gaffes.